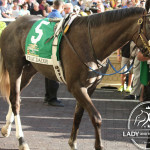 Frac Daddy is a fan favorite in the Arkansas Derby on April 13, 2013. 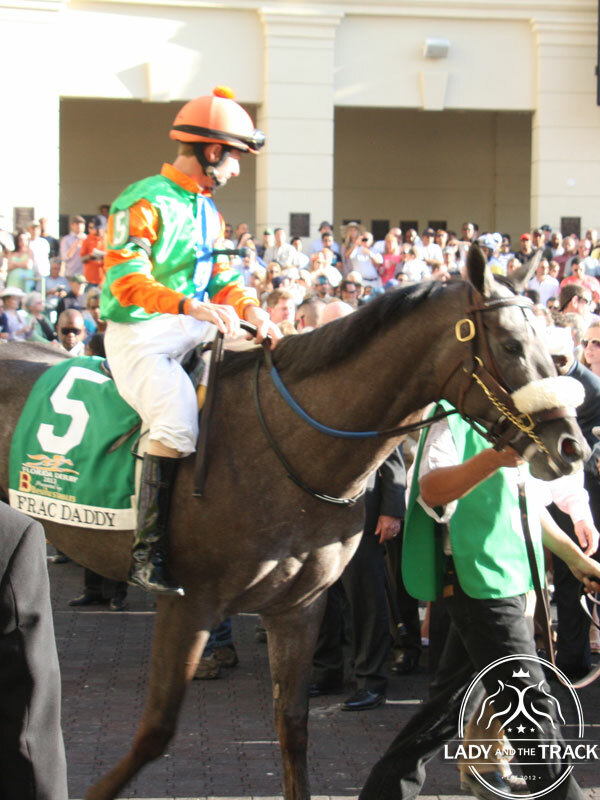 Frac Daddy will break from PP#8 with 15/1 odds. 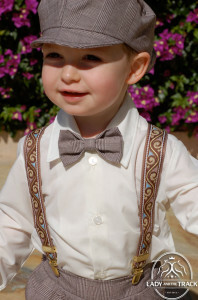 The Arkansas Derby is set to take place Saturday April 13, 2013 at Oaklawn Park in Hot Springs, Arkansas. The winner of the Arkansas Derby not only takes home a $1 Million purse, but also 100 points towards their 2013 Kentucky Derby Entry. Seven of the ten Arkansas Derby entrants already have points and are listed on the Kentucky Derby Leaderboard. Oxbow, with 5/2 odds, leads the pack with 36 points and will break from post position #10 for the Arkansas Derby. I’m going to start with Frac Daddy with 15/1 odds. 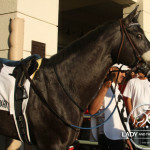 Frac Daddy is by far the biggest fan favorite out of the group of Arkansas Derby contenders. 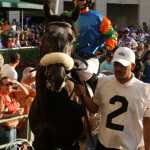 He’s had a tough time this year finishing 6th in the Holy Bull Stakes and 7th in the Florida Derby. 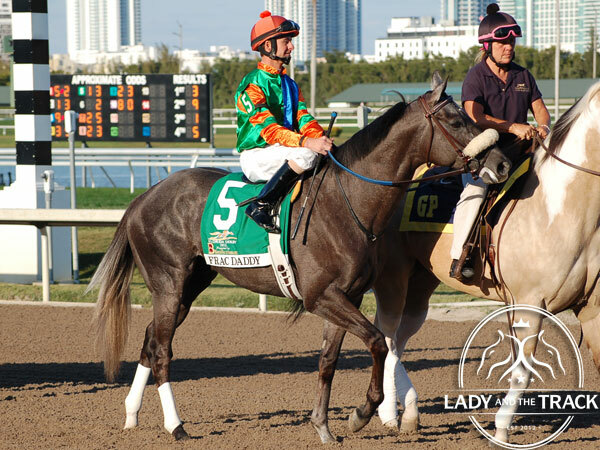 Maybe Frac Daddy couldn’t take the Florida sun or despises the casually dressed elderly folk at Gulfstream Park. 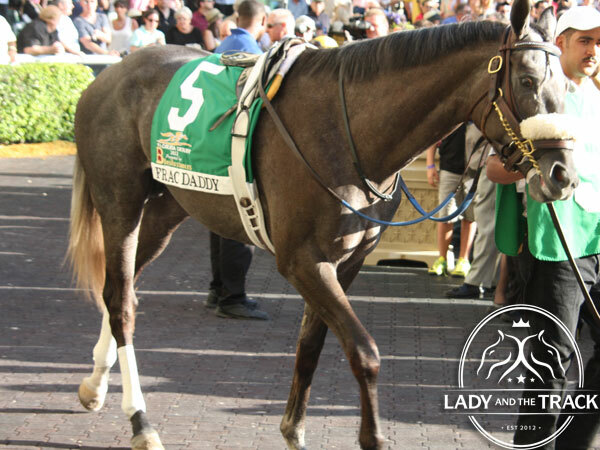 Either way, faithful fans will be cheering this wild-eyed gray colt on in hopes he makes it to the Kentucky Derby. 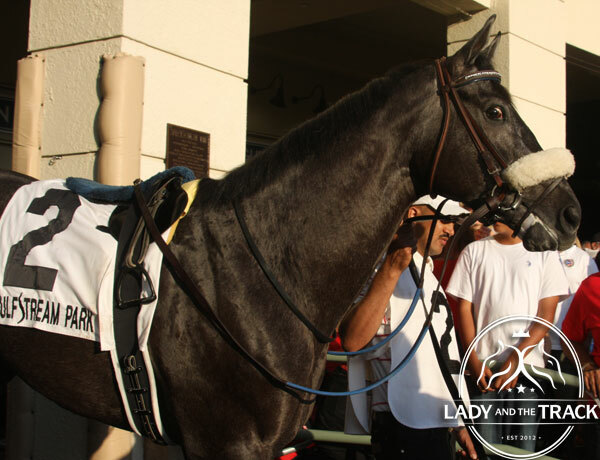 Texas Bling, with 20/1 odds, has some experience on the Oaklawn Park track but has never finished first while racing there. 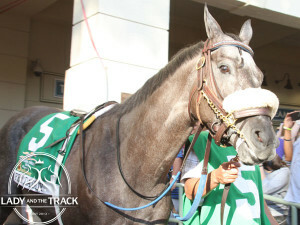 I like Texas Bling because he will team up with jockey Calvin Borel for Saturday’s Arkansas Derby. Our Guest Handicapper this week is Georgie. 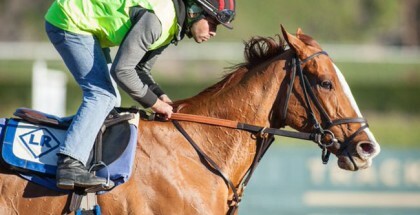 He likes Carve for the 2013 Arkansas Derby. 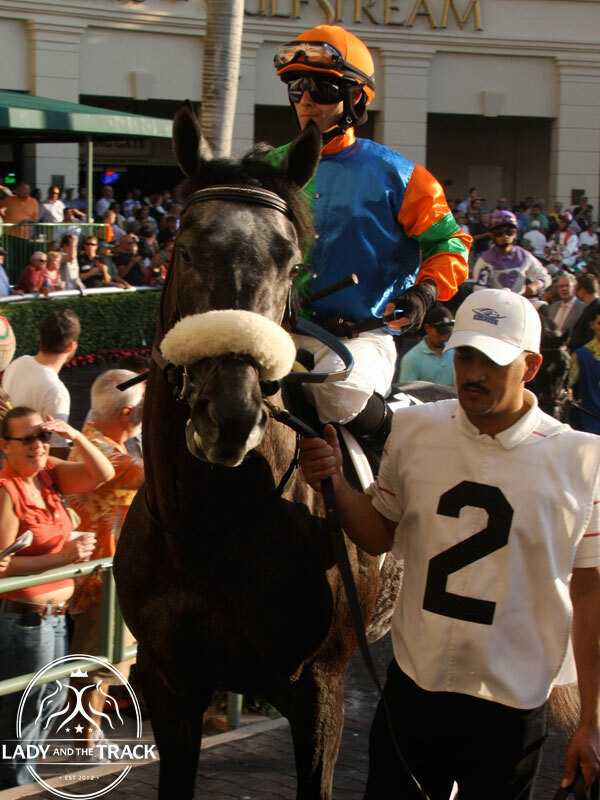 Oxbow is a strong contender in the Arkansas Derby. He finished second behind Will Take Charge in the Rebel Stakes at Oaklawn Park. 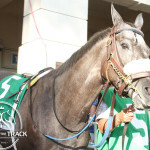 Oxbow is trained by D. Wayne Lukas, which gives him an even better advantage at winning the Arkansas Derby in our opinion. 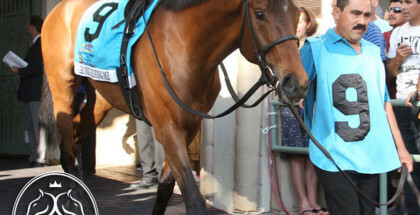 With 36 points on the Leaderboard, Oxbox simply needs to show (for our beginners, SHOW means to at least place third) to solidify his place in the 2013 Kentucky Derby. This week’s guest handicapper is Georgie. Georgie was a die hard Shanghai Bobby fan until about a week ago. He has finally recovered from the news of Shanghai Bobby going on vacation and was willing to make a pick this week for us. We basically let Georgie throw a matchbox car towards the board at the post position draw. 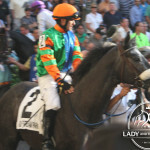 Georgie’s pick for the 2013 Arkansas Derby is Carve! 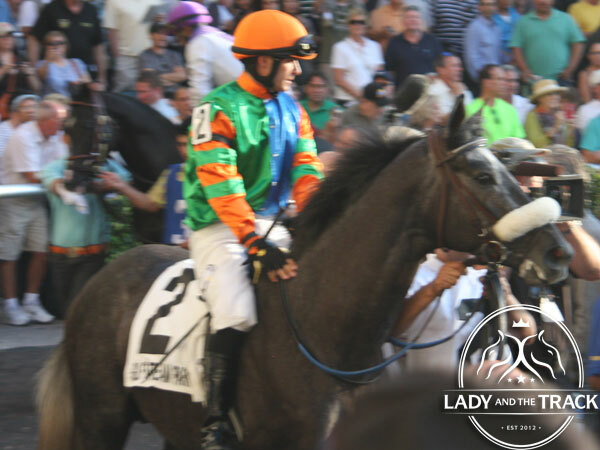 Lady and The Track would like to wish all of the contenders in the 2013 Arkansas Derby the best of luck! Good Luck! Safe Run! The 2013 Arkansas Derby is the 10th race of the day with a 5:28 PM CDT Post Time. UPDATED RESULTS of the 2013 Arkansas Derby.